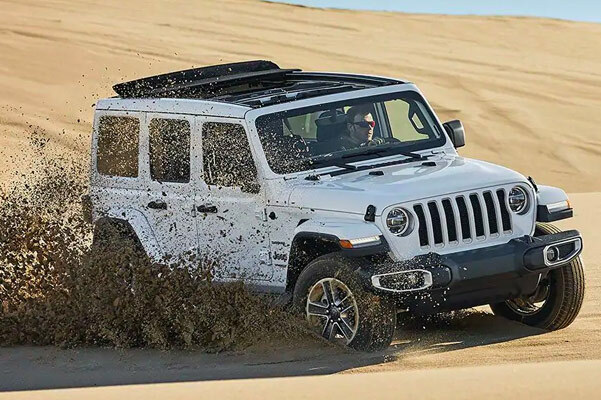 The new 2019 Jeep Wrangler is the vehicle you've been waiting for to take on all your off-roading adventures. Curious about your new Jeep Wrangler engine options? 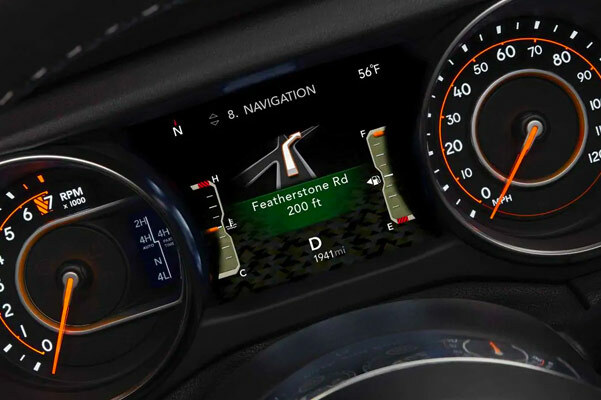 No matter if you drive the 2019 Wrangler Sport or the new Wrangler Rubicon, you'll have all the power you need to make it through the toughest Louisiana roadways. And because Jeep knows that style is just as important as function, there are a variety of 2019 Wrangler colors and design options to choose from. Visit our Jeep dealership near Lafayette, LA, to find out how you can buy a new Wrangler Sport S or lease a 2019 Jeep Wrangler Sahara! Ready to get behind the wheel of a new 2019 Jeep Wrangler Sahara or new Wrangler Rubicon? Visit our Louisiana Jeep dealership to browse our 2019 Wrangler inventory and find out which Jeep Wrangler model is the best for you.